Looking for a Fun Way to Prank your Friends? 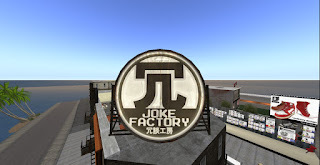 Visit The Joke Factory! 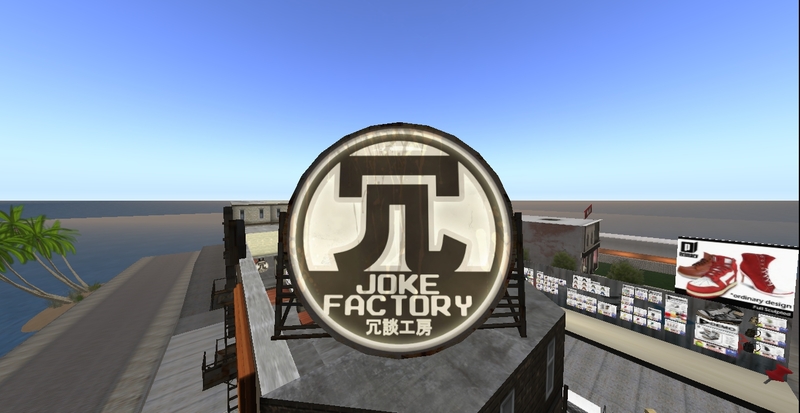 The store of choice for any merry prankster, the Joke Factory sells gadgets and animations guaranteed to shock your friends when they least expect it. From exploding toilets,cannibal refrigerators, attacking pumpkins to cartoon chat balloons, not so sweet rose bouquet, joke sprays and kick me signs. It is a great way to share in some silliness and laughter to break boredom. Try the products out before you buy them!